First generation computers were characterized by the fact that operating instructions were made-to-order for the specific task for which the computers was to be used. 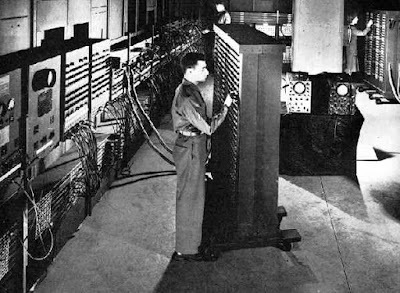 Each computer has a different binary-coded program called a machine language that told it how to operate. This made the computer difficult to program and limited its versatility and speed. 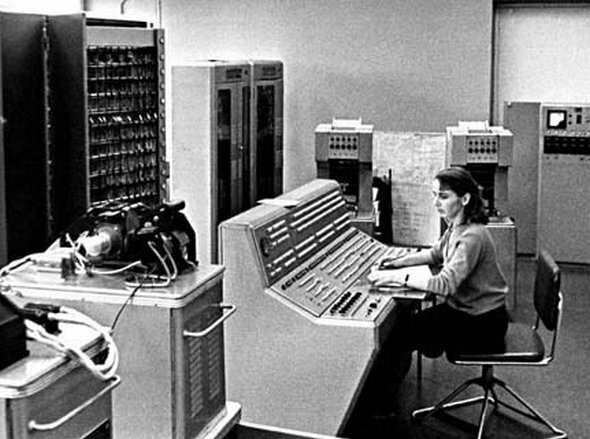 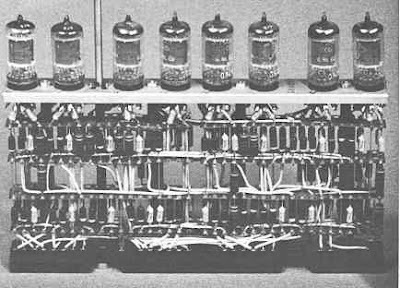 Other distinctive features of first generation computers were the use of vacuum tubes (responsible for their breathtaking size) and magnetic drums of data storage. The computers during the period 1945 – 1956 are regarded as the First generation computers.